THE DANGERS OF RESEARCH: When Story and Reality Clash. Way back when, I decided to switch over from straight police procedurals to international intrigue. There was a reason for this. 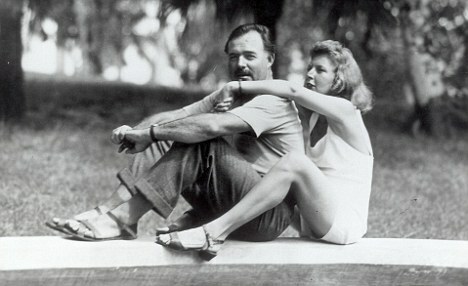 I’d never been anywhere but the U.S., and having a San Francisco cop, Kate Gillespie, (EVERY MOVE SHE MAKES), wasn’t going to get me to Europe. Okay, sure, I probably could have traveled there without having a book to research, but setting a book there meant I could actually research and write off part of the trip on my taxes! Totally a win-win, right? Fortunately, my mother lived in Italy for over a decade, so when I needed a cliff-top villa, or a scenic route for a foot chase, she pointed me in the right direction, then read my scenes to make sure they worked. 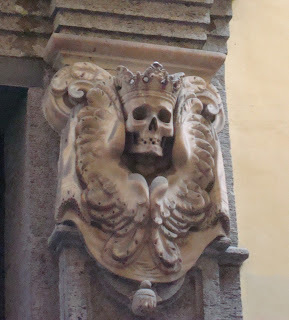 Unfortunately, some of my ideas fell flat, such as a pivotal plot point at the Naples airport. I sent it to her, and got shot down with: “You have to understand how the airport is set up for that to work.” When she added, “You should really go,” it was like the proverbial light bulb over my head finally lit up. After all, wasn’t that the purpose of switching from local stories to international? Traveling for research? Now, how to broach this idea to my husband… So, how was work today? You know that idea I had about writing international books so I can go to Europe…? He took it like a champ. (I knew he would.) Trip scheduled with mom (after all, she was my translator), then keep on writing, because deadline. By the time we hit Italy, my first draft of TBC was finished. We systematically visited each location I had written about in the book so that I could make sure it worked. What happens when a writer discovers that nearly every key scene won’t work, because reality clashed with the story? I quickly realized the Europe I’ve seen on TV is nothing like the Europe in real life. Every key chase scene had to be redone. I was prepared to redo the Naples airport scene that my mother warned me about. I was not prepared for everything else I had gotten so very wrong. (And there was so much!) Part of the plot centered on a visit to the Sansevero chapel museum. 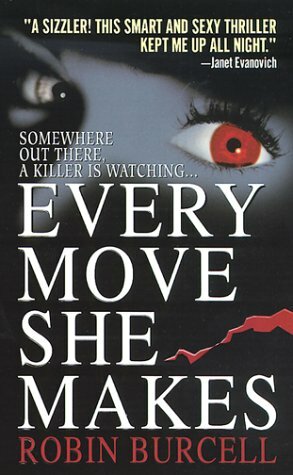 Sydney and covert agent Zachary Griffin, the two main characters, are rescuing someone who has been kidnapped and being held at gunpoint by the bad guy in the back of a full-size limousine. Anyone who has been to Naples would laugh at the idea of a limo anywhere in the city, much less where I set the scene. The sad part was that I loved the scene because the bad guy was sitting in the back of said limo, pointing the gun at the gut of kidnap victim who was sitting opposite him (you know, those limos with the two backseats that face each other?). And Sydney rescues the victim by doing some super cool moves because of the setup of the backseats facing each other. One day I may get to use that original limo scene in another book—nothing goes to waste in a writer’s world—which sort of reminds me of that story I have about the knife scene in Deadly Legacy. That will have to wait for a different day. Until then, Rogue Readers, have you ever noticed when a writer takes poetic license? Does it bother you or are you willing to continue reading, because the story is what counts? The house-tree-person test was designed by John Buck in 1948 to survey the subject’s personality and intelligence. 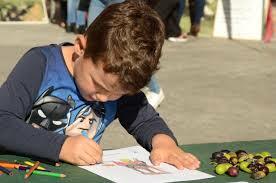 It can be given to anyone over the age of three or so but is particularly helpful for children who may be more able to communicate through drawing than verbalization. 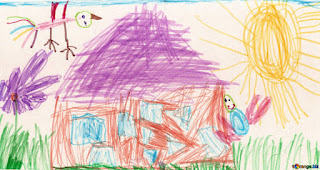 The test-taker is given a piece of paper and crayons or colored pencils (so they can choose their own colors) and asked to draw a house or the place where they live. That is all—non-invasive and non-threatening and therefore ideal for working with children, especially traumatized ones. There is no right or wrong answer and no time limit. Then the analyst asks questions about the drawing. Whose house is this? Who lives there? Are they happy? Who comes to the house? What is it like at night? Where do the people in the house sleep? The analyst looks for details that could give insight to the child’s thoughts. Is there a doorknob on the front door, indicating that people want to go inside, or that people inside can come out? Are there windows? Is there a chimney with smoke coming out, so that the house is warm? If the child draws windows for everyone’s room except theirs, perhaps abuse occurred in that room. If one window is drawn and then scribbled over, that could have the same cause. Colors can be indicators as well—if all the windows are drawn in black except for one in red, again, perhaps that’s where the abuse occurred. Obviously the test is more to indicate areas for questions rather than set a chart in stone—perhaps the child’s home simply features red shutters. Next they’re asked to draw a tree. What kind of tree is it? Does it get water and enough sunshine? Has anyone tried to cut it down? The analyst will note if the tree has leaves, if it is healthy-looking or just a branched stick. Then they draw a person, from head to foot, not just a face. (The drawing of a man, woman and themselves was a test originally designed by Florence Goodenough in 1926; later revised by Dale Harris, it’s called the Goodenough-Harris Drawing Test. Again it was supposed to be a measure of intelligence rather than a check for emotional issues.) Who is the person? How old are they? What do they like/dislike doing? Who looks out for them? Then the analyst looks for any abnormalities in the drawing. Is the figure missing a body part—eyes, mouth, a hand? Is anything drawn and then scratched out? Is anything emphasized in red or black, common red-flag colors? Is the figure smiling? Any and all of these facets can give adults a window into the mind of the child. 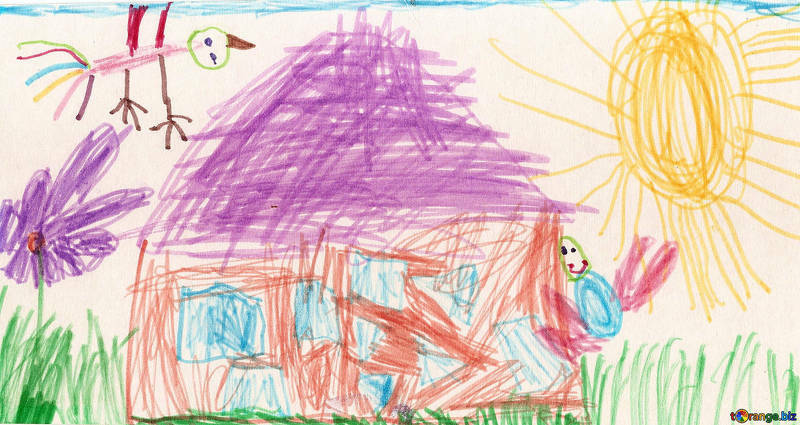 What is the most interesting thing you have found in a child’s drawing—or your own? 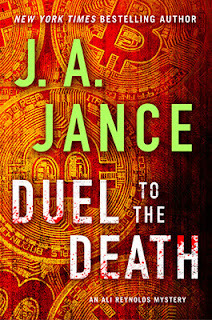 We're delighted to host New York Times Bestselling author, JA Jance on Rogue Women Writers. 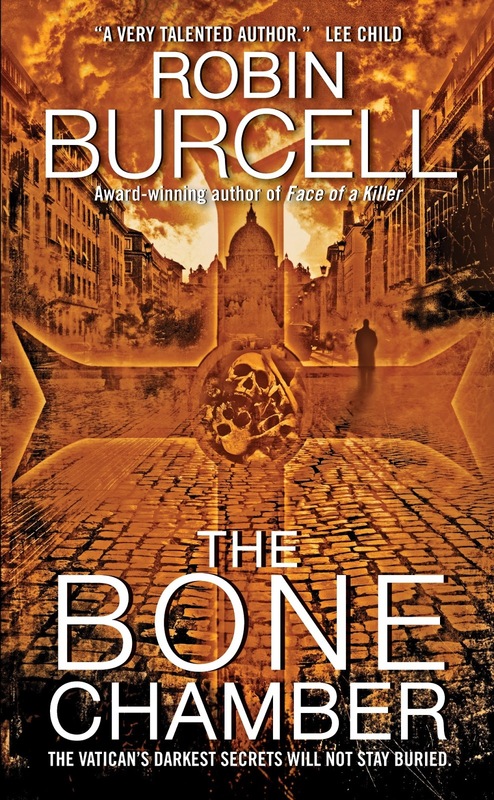 You'll love reading her inside scoop on Field of Bones. And at the end, there's a personal note from JA Jance, along with links where you can pick up autographed copies! Enjoy! Spoiler alert: In this book JOANNA HAS THE BABY! It’s a girl! The last time Joanna was expecting, the story-line for Denny’s pregnancy and birth meandered through three separate books. This time it’s only two. Oh, and she WINS THE ELECTION! The problem is, if she didn’t win, that would most likely mean the end of the series. I’m not ready for that, and I doubt my readers are, either. Where did this book come from? One of the characters, Latisha Marcum, showed up in my head and wouldn’t go away. She is by turns naive, tough, resilient, brave, stubborn, and ultimately believably triumphant. The thing is, she didn’t go away even after I finished writing the book. A week or so after I completed the manuscript, I had a dream about Latisha in which the two of us sat down and had a long conversation. I knew I was the writer. She had no idea. It’s the first and only time in all my years of being a writer that I actually dreamt about one of my characters. Most of the action in FOB, as we call it around here, takes place in the corner of Arizona that stretches from Douglas east to the New Mexico border, right along with the border with Mexico. People in Cochise County routinely refer to those two entities as New Mexico and Old Mexico respectively. Whenever I make that differentiation in one of my books, I receive E-MOOs (E-mails of Outrage) explaining in high dudgeon that there’s no such thing as Old Mexico. Sometimes, however, that’s what you get to do when you write regional books—you get to BE regional. That seemingly empty corner of Arizona comes loaded with history. Skeleton Canyon in the Peloncillo Mountains is where Geronimo surrendered. The Mormon Battalion passed through Skeleton Canyon, too, where they found the terrain so steep that they had to disassemble their wagons and raise and lower them and their livestock by using a block and tackle. And it was here in the San Bernardino Valley that Texas John Slaughter lived and ranched while also serving as the Sheriff of Cochise County. I find Arizona endlessly fascinating, and I hope my readers do, too. One of the advantages of writing a series is watching as a character evolves over time. We’ve seen Joanna’s daughter, Jenny, grow up before our eyes. In this book, she’s off to college. Not only is Joanna juggling two little ones in FOB, a kindergartener and a newborn, she’s also struggling with a new role in life. 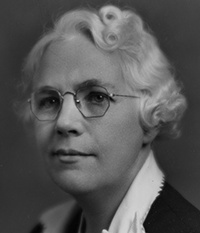 In the previous book, Downfall, she was preoccupied with the details of losing her mother and stepfather and with planning Eleanor’s and George’s joint funeral and memorial services. Now she’s stepping out as the “older generation.” She’s now the grownup in the room because she has to be. Let’s see how she handles it. Enjoy, and happy Dog Days of Summer. Avoid the heat wherever possible. Regular readers of my blog have already seen this information, but newsletter readers may not be aware of it, so I’m repeating it, just to be on the safe side. I’m having issues with my right shoulder. It doesn’t interfere with typing—I’m icing it right now—but it interferes with traveling. Things like dragging luggage around airports or lifting it into an overhead compartment aren’t in my wheelhouse right now. So for this time out, I’ve taken the book tour off the table. That’s why there are no scheduled events posted—there aren’t any. Some retailers will have signed but not personalized books available. Barnes and Noble stores will have a limited number available nationwide. Poisoned Pen in Scottsdale, Mostly Books in Tucson, and V.J. Books in Portland will have signed books as well. (By the way, the last one mentioned is an on-line presence only—no brick and mortar.) 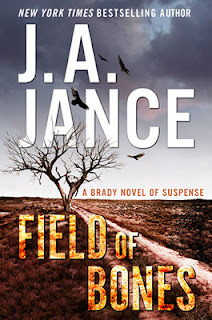 In addition, copies of Field of Bones sold by Costco will have an additional piece in it—an essay recounting the story of how a chance encounter with a serial killer in 1970 ended up bringing me into the world of mystery writing some fifteen years later. All that is to say I’m sorry I won’t have a chance to meet up with any of you on the road, but them’s the breaks. JA Jance, thank you so much for stopping by! We wish you well, and hope your shoulder is better soon. We're looking forward to reading Field of Bones. 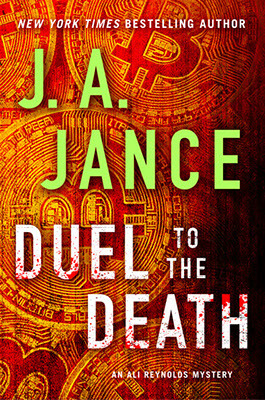 So, Rogue Readers, do you have a favorite book by JA Jance? August's last post in which she confesses a love for old 60's television shows about spies prompted me to confess my own latest favorite. A little background first, as I mentioned in my last post about research shattering myths, I'm currently writing a thriller set during the Gold Rush. I started with a kernel of an idea: a woman heads west on a quest to find her fortune. I thought the era would be ripe for some interesting reading. As is my usual practice, I headed straight to the library, (I mentioned my favorite source materials in the last post), and also started scrolling through Netflix and Amazon Video to see if there were any old television series set in the late 1800's America. And what did I land on? You guessed it: Kung Fu. I usually steer clear of martial arts movies, because as a martial artist I find myself analyzing all of the fight scenes rather than enjoying the movie, but this show gave me pause. For those who are unaware of this series from the 70's, its premise involved a Chinese/American Shaolin priest, booted out of China and wandering through the western United States searching for his brother. Kwai Chang Caine is a vegetarian pacifist who just happens to be able to fight. Played by the late David Carradine, it's a surprisingly thoughtful and interesting show and, though I'm not sure, it seems unusual for the times. One producer/writer said that the idea of a show featuring an Asian American hero (albeit played by a non-Asian) was a risky move, because the Vietnam war had just ended and no one was sure that American audiences would watch. Even David Carradine, interviewed later, said he never thought it would fly. But it went on to win several awards and has become an iconic part of television history. Watching the show in present day, it's striking how current and interesting it remains. 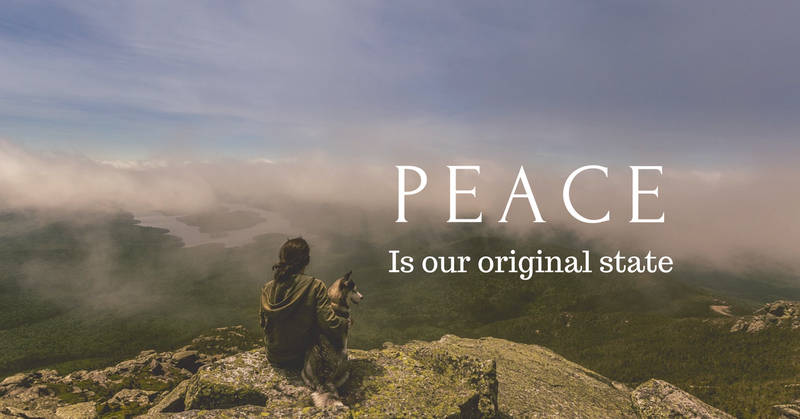 Its main premise is peace. 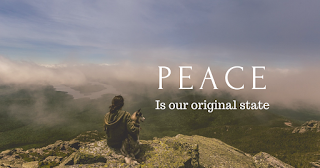 Caine walks through the wild west and encounters prejudice, hate, fear, and mental illness, and he quotes from the Tao and suggests a non-violent resolution to conflicts. I love the two Asian actors that played Caine's teachers, Philip Ahn and Keye Luke, and their roles are integral to understanding the main character. Carradine is excellent as Caine, the man was a fantastic actor. As I deconstructed the show I realized that it is yet another example of an archetype character. The knight errant making his way through the world encountering situations that he assists to resolve and then moving on. This character can be found in Shane, Lonesome Dove, The Road, and some aspects of the latest Mad Max movie, which features a female lead equally as interesting. Lee Child's Reacher is based upon a knight errant. article I found is from Jody Gentian Bower, a Phd. 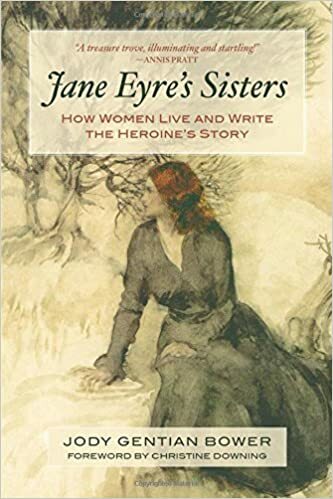 who addresses the wandering heroine in her book Jane Eyre's Sisters: How Women Live and Write the Heroine's Story. 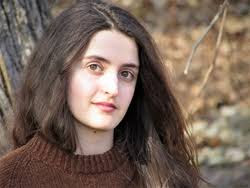 Ms. Bower opines that while the wandering hero is usually a man, there are some stories that feature women, but in these the women are defying expectations and don't return home, but usually form new connections and become a role mode to others. You can read her article here. There is, of course, Charlize Theron's protrayal of Imperator Furiosa mentioned above. She's a tough, female character willing to defy convention and save others from the clutches of a tyrant. There's nothing peaceful or non violent about Furiosa, but she fills a void in the heroine quest in movies and Theron does a wonderful job with the role. I wanted my character to be steeped in classic thought, willing to begin a quest, and unafraid of where that quest takes her. In choosing the Gold Rush era I unwittingly fell upon one of the best possible times for such a story. It was and is considered one of the largest mass migrations in history. The women who went west received more rights once in California than anywhere else at the time. They were allowed keep their funds from the businesses they created, even from a husband, and were granted the right to divorce. My heroine's quest will take her over some of the toughest terrain in America and will allow her to encounter danger in a new, lawless, territory. I'm loving writing this book and enjoying every minute of the research for it. Do you have a favorite hero and heroine quest story? If so, I'd love to hear about it! We Rogues have been writing about the use of foreign settings in our thrillers, so the question is: must we have traveled there...or is doing great research enough to "transport" the reader to just the right location? When the updated version of my international thriller, Final Finesse, was released this week, in both print and kindle versions, I thought back to the way I described all of the settings (along with the local personalities). 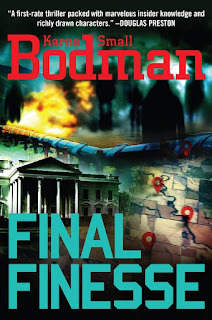 Much of the action in this story takes place in Venezuela where a top advisor to their President has put together a deadly plot against the United States....one that my heroine, who is on The White House staff, must race to unravel. 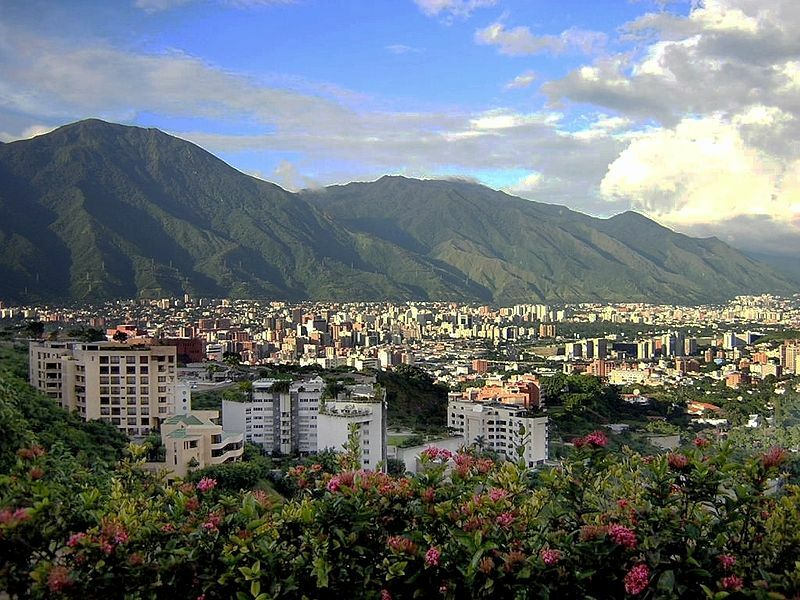 However, I didn't have a chance to get to Caracas, nor did I really want to travel to a place with tremendous crime and one riddled with corruption where inflation has hit one million percent (though that number is reported in news articles, I can't for the life of me figure out how that "works") Here is a once lovely country blessed with many natural resources, where now -- under a brutal Socialist Dictator -- the people have little food or medicine and are desperate to escape the appalling conditions. You have to admit that a country and government like that present a veritable petri dish of possible plot points. And there was one I really wanted to write. What to do? 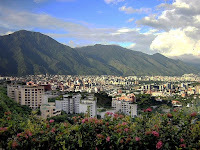 First I contacted our former Ambassador to Venezuela, Otto Reich, who graciously agreed to meet and fill me in on details about the governing situation (dire) the settings (modern buildings vs. tin-roofed huts) and the people (warm and loving, but truly hurting). Next, I read tons of news reports and articles, collected photos and also spent time with a former CIA agent -- a contact who gave me invaluable information, even showing me documents, but did not want to be named on the Acknowledgements page. Now that the book is out, if you decide to pick up a copy, I certainly hope you will feel you have "been there" along with my hero and heroine. Of course many authors DO travel to exotic locations and weave those experiences into their books. 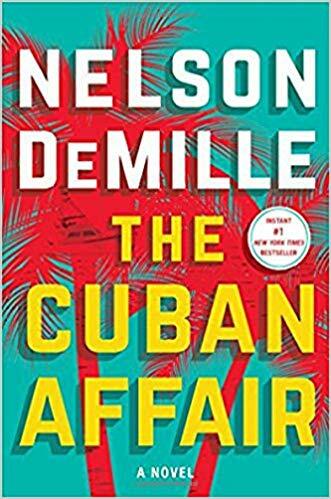 One of my favorite writers is Nelson DeMille whose last novel, The Cuban Affair, was inspired by a trip he took to Cuba with a college group where they were "led" ("watched") by government- provided guides. Yet he still was able to get away from time to time and collect a ton of impressions for this great story about a boat Captain from Key West, hired by Cuban ex-pats to go there, escape surveillance and recover a buried fortune. On the subject of Cuba, I'm a member of three book clubs, and one of them selected Love and Ruin by Paula McLain -- the story of Ernest Hemingway's third wife, Martha Gellhorn who was a great novelist in her own right. The author certainly did a great job researching this story and describing settings in Spain during the uprising against Franco where both "Marty" and Ernest began their love affair, as well as in Cuba where they spent many years together. Then I thought about another bestselling author who has carved out a special niche by writing 27 mysteries set in Venice, Italy. 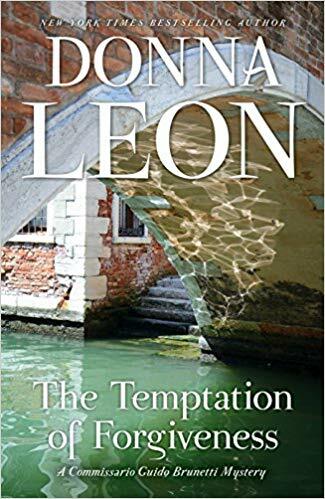 Donna Leon has mastered the art of describing that historic city by giving her readers a taste not just of famous tourist sites, but scenes in back alleys, private homes, even the inside of local police stations as she features Commissario Guide Brunetti who works tirelessly to solve local crimes. From her vivid writing, it is obvious that she has LIVED in Venice for many years. Her latest endeavor is The Temptation of Forgiveness. Of course many of my Rogue colleagues have written great thrillers with intriguing, often dangerous settings -- places they traveled (at their peril). 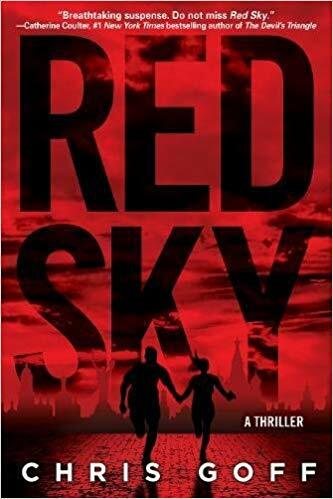 For example, Chris Goff went to Ukraine along with hot spots in Asia and wrote about them in the terrific story, Red Sky. When I read it, I felt I truly was "transported" to places I knew I would not be able to visit - and yet "felt" I was right there as the action unfolded. Now, what about you? What are some of your favorite books that take place in exotic locations? Or, are there places where have you traveled and said to yourself, "This would make a great setting for a great thriller?" Leave a comment below, or on our Facebook page (click the icon at the upper right). And thanks for visiting us here on Rogue Women Writers. A dark confession: though I was born in the ‘90s, I have an awful weakness for ‘60s TV spy shows. I got hooked on Get Smart, devoured The Man from U.N.C.L.E. and – most recently – started zooming my way through the original Mission Impossible TV series. Settle in for a few episodes of the old Mission Impossible and you’ll quickly notice that no matter what far-flung corner of the globe our intrepid spy gang ventures to, the locals always speak English – or at least an ‘eavily eccented vairsion of Eeengleesh intended to give the flavor of Russian or Portuguese or Chinese, without all those pesky subtitles. But for real intelligence officers – and for international spy thriller writers – grasping foreign languages and cultures is mission-critical. If a principal goal of intelligence work is to acquire and evaluate information about foreign targets, fluency in foreign languages is essential. All the ingenious wiretaps and intercepted messages in the world won’t do you any good if you can’t understand them. And no automatic translation system yet devised can capture the full range of cultural nuance you need to correctly interpret a message when lives are on the line. For me, mastering a foreign language – Turkish – is what lead me to writing spy thrillers in the first place. My first novel, Liar’s Candle, begins with a massive terror attack at the U.S. Embassy in Turkey’s capital city, Ankara, where I studied Turkish as a teenager. Every language holds its secrets: traces of a bloody past, of ancient migrations and mingling cultures. Nestled on the eastern edge of the Mediterranean, Turks still speak the language of their steppe-riding Central Asian warrior ancestors. But Turkey’s colorful history has transformed Turkish into the Rocky Road ice cream of languages: studded with chewy Greek words from the Byzantines, crunchy pieces of Italian from the Genoese traders whose ships once plied the Bosporus Strait, and thick swirls of Arabic and Persian vocabulary acquired during the Ottoman Empire. When I began writing Liar’s Candle, I knew I’d draw on my knowledge of Turkish for local color. But I didn’t anticipate how profoundly the Turkish language would infuse the storytelling in my book. The way we use language is an enormous part of how we tell the world who we are. If you're writing a tough-as-nails New York lawyer greeting a judge, she's probably not going to say, "Howdy". Turkish is every bit as subtle. Would a Turkish character choose to use secular, Turkic word – or its more religiously-inflected Arabic synonym? Did their slang match their politics? Turkish even has an entire tense devoted to gossip and hearsay: a special set of endings you add to words to indicate that you’re repeating something you didn’t actually witness yourself. or, "Every young man has his own way of eating yogurt." I chose to take the title of my novel from another Turkish proverb: "A liar's candle burns only until dark." In other words, the truth will eventually come to light. Have you used foreign languages or foreign travel to gain insight into other cultures for your writing? Do you have a favorite proverb or saying about spies? It's August, and the Rogues are very excited and proud to welcome a new member to the crew--August Thomas! 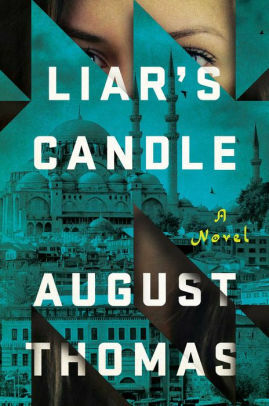 August has taken the publishing world by storm with her debut thriller, THE LIARS' CANDLE, the story of summer intern Penny Kessler at the U.S. Embassy in Ankara, Turkey who survives a bomb that kills and injures hundreds. Penny is under suspicion and the CIA, State Department, and Turkish government have their own agendas, determined to figure out what Penny may or may not know. On the run, clock ticking, Penny is a fresh and dynamic character in modern-day international intrigue. We'll be showcasing August's first post this Friday, so please stay tuned. We're so happy and proud to call her a Rogue. And in the vein of intrigue, my post today zeroes in on the fascinating world of industrial espionage. When we see news reports about spying and espionage, we conjure up images of countries spying on each other for national security reasons, or perhaps the state using intelligence techniques against criminals, terrorists or other non-state actors. But another world of spying exists in the shadowy business world, with the express purpose of making money. While industrial espionage rarely involves high speed car chases, radiation poisoning or dead drops, it can be equally fascinating and mesmerizing. This form of espionage stretches back as far as recorded history. One of the most infamous cases dates back to the 6th century. China had closely guarded the method of manufacturing silk from silk worms and had a monopoly of producing the valuable cloth. In fact, they engineered a propaganda campaign to make it appear to the Europeans that silk came from India, not China to keep their secret safe. But two monks travelling from Byzantium to China took an interest in silk manufacturing and learned how and where it was created. They reported their findings to Justianian I, the Byzantine emperor. In exchange for generous promises, they agreed to smuggle silkworms to him. Adult silkworms were rather frail so they smuggled out young silkworms and silkworm eggs inside the bamboo staves they used to assist their walking. Shortly after their return, silk factories popped up in five Byzantine cities, shattering the Chinese monopoly, allowing the Byzantines to dominate the European silk trade for 650 years. The Chinese were also on the losing end when the British East India Company hired Scottish botanist, plant collector, and adventurer Robert Forest to venture into China on their behalf. 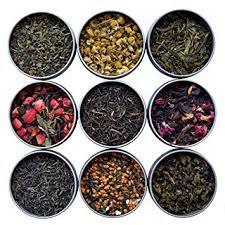 Disguising himself as a Chinese merchant, Forest travelled all over China for three years purchasing tea plants, smuggling them out of the country through a number of ingenious methods. He even succeeded in smuggling out a team of Chinese tea workers under the watchful eye of the authorities. This operation changed the course of history and allowed the British East India Company to produce tea in India to great profit. Many experts propose this was the most significant act of corporate espionage in history. It should come as no surprise that industrial espionage and spying has continued in modern day with high-profile and high-value cases making the news. In 2001, Proctor and Gamble hired a team of “operatives” to go dumpster diving in the garbage bins outside their rival’s headquarters at Unilever. After six months, this resulted in at least eighty confidential documents making their way to P&G. These corporate spies were caught and had to pay ten million dollars in restitution. Similarly, Oracle hired agents to spy on Microsoft. These agents bribed janitors to secure Microsoft documents, even those from the trash. But an operation perpetrated by Hilton against Starwood in 2009 really set the bar high—or low. Hilton paid two Starwood Executives to steal approximately 100,000 documents related to Starwood’s plans to develop and market niche “lifestyle” hotels. They literally drove a truckload of sensitive documents from their employers and turned them over to Hilton. A lawsuit erupted after the theft was discovered, and the Hilton had to cough up a settlement that included a cash payment of $75 million, hotel management contracts worth another $75 million, and they were ordered by a federal court judge to avoid developing any “lifestyle” hotels for a period of two years. The reason you can’t book a room in a Hilton “Denizen” property today is because they pulled the plug on the project after this debacle. Moneywise, it would be challenging to compete with the case involving Volkswagen and General Motors. The President of the GM subsidiary Opel left that company and moved to competitor VW, bringing seven key executives with him. 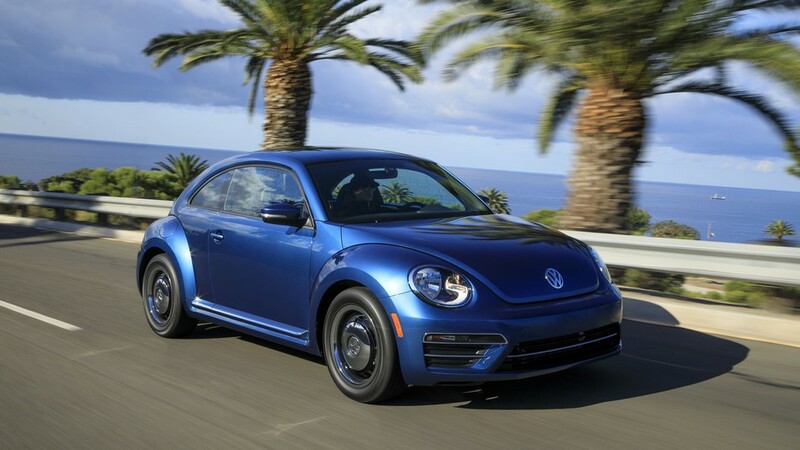 GM alleged that they had absconded with many confidential documents and that VW had used their propriety information and trade secrets to enhance their own business and manufacturing operations. 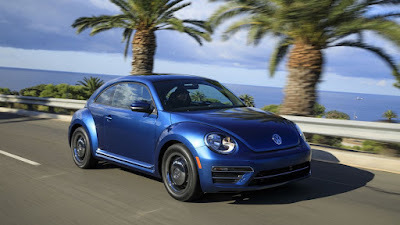 A nasty four-year court fight ensued which ended with VW paying GM $100 million in cash and agreeing to buy one billion dollars worth of GM parts over a seven-year period. These examples are just the tip of the iceberg. For every act of espionage that has been discovered and publicized, how many go undetected? In today’s world, corporate cyber-espionage is the new frontier, but now hackers are more likely to be going through the trash folder on your computer than your actual trash. When discussing spying and espionage, it’s important to remember that it’s not just the purview of government, law enforcement, terrorists, or evil organizations like Spectre involved in this world, this illicit behavior is also conducted by some of the world’s largest companies, many of which are household names.